I am loving this... love the transparency, truth spoken and the humor. 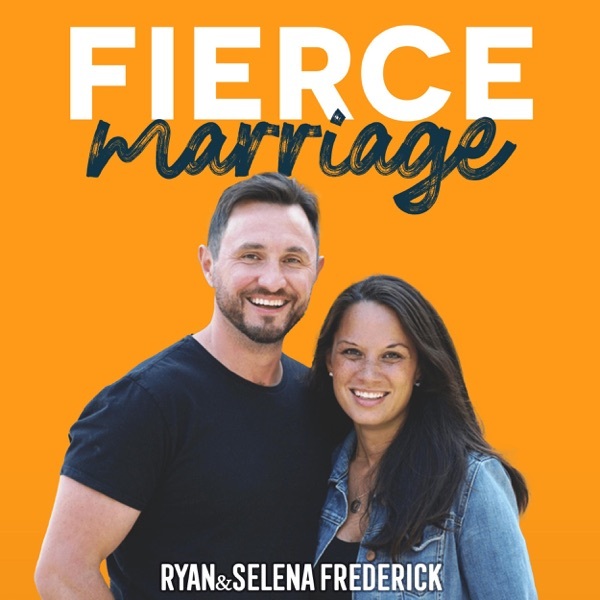 This is a great and interesting faith based podcast about different marriage topics. It's great getting a wifes and husband's perspectives. I think they are producing a healthy tool for my marriage and that all can take something away.